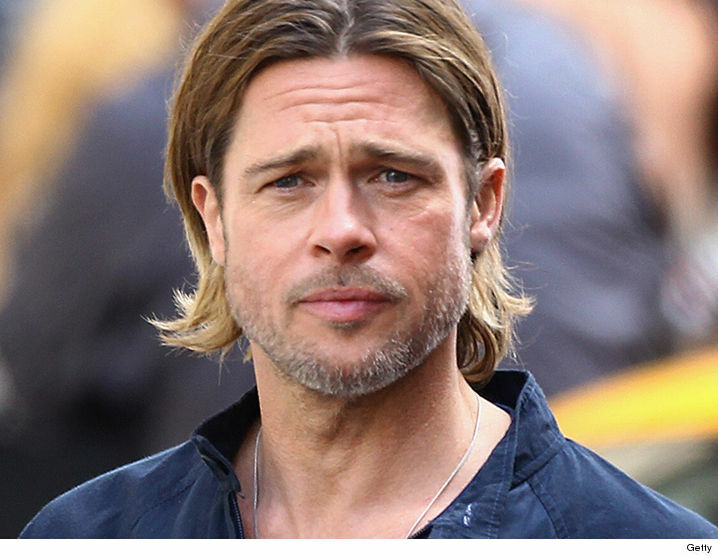 The battle lines are now drawn ... because TMZ has learned Brad Pitt will fight for joint physical custody of his 6 children. 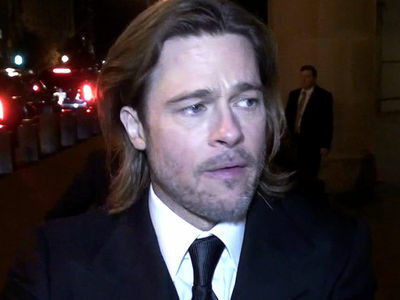 Sources who have been with Brad since his separation with Angelina Jolie last week tell us ... Brad has made it clear ... he will engage in legal war to stop his estranged wife from getting what she wants -- sole physical custody, giving him only visitation rights. We're told when Brad answers Jolie's divorce petition, the stage will be set for the central conflict. Fact is ... judges favor giving joint custody to parents unless there's a showing one of them poses some sort of risk to the kids. As we reported, Jolie maintains Pitt has an anger problem which is exacerbated by weed and alcohol. And, as we reported, Brad lunged at and struck 15-year-old Maddox on the plane ... she says it was intentional but he says it was not. For now ... they agreed Jolie would have the kids, while the L.A. County Dept. of Children and Family Services investigate the airplane incident.